The Marlin Mission is a mothership yacht and a Hatteras GT63 that travel the world searching for Marlin and raising money for charity. 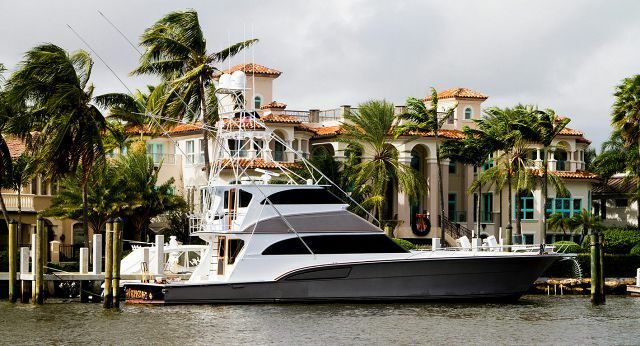 Read about the most interesting and unusual yachts for sale in Florida and on the market right now. 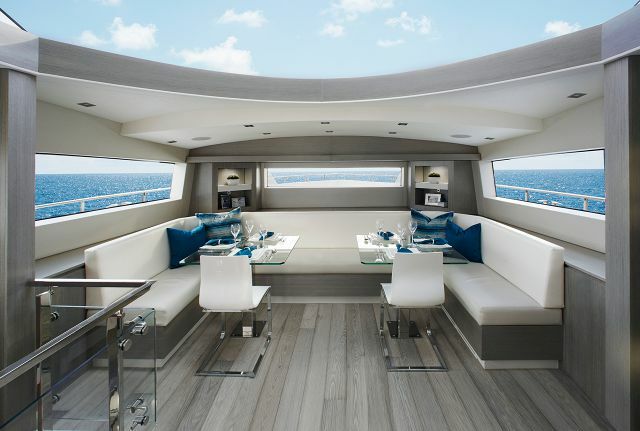 Emeril Lagasse's Viking 70 Enclosed Bridge named Aldente is now for sale with United Yacht. 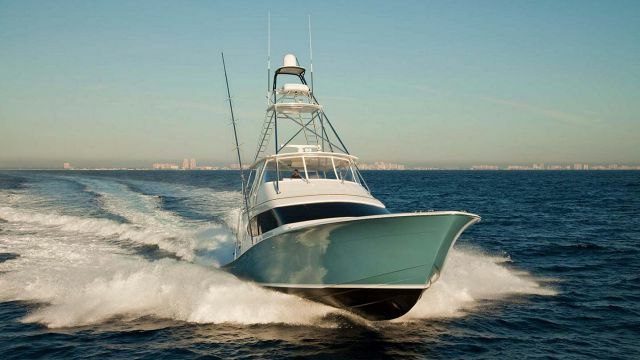 Pacific HQ is a 95 Custom Jemison Motor Yacht that also includes a 48 Sportfish called Hookin Bull. 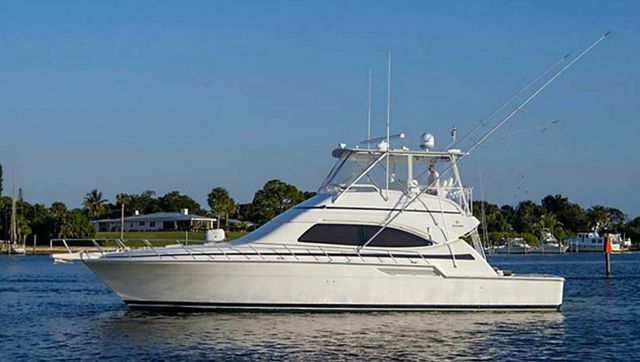 Mary B is a 2002 Bertram 510 Convertible just listed with United Yacht Sales. 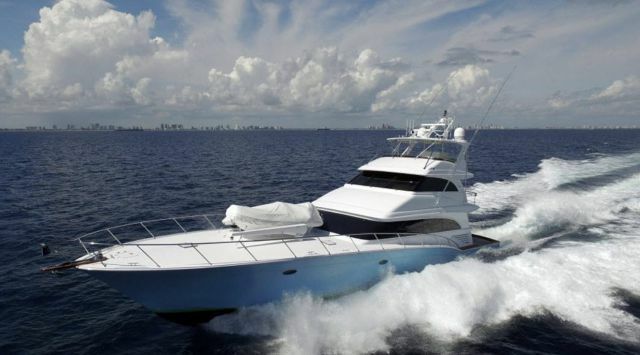 The Hatteras GT65 Carolina offers a fresh, new style along with several progressions in the construction of the yacht. 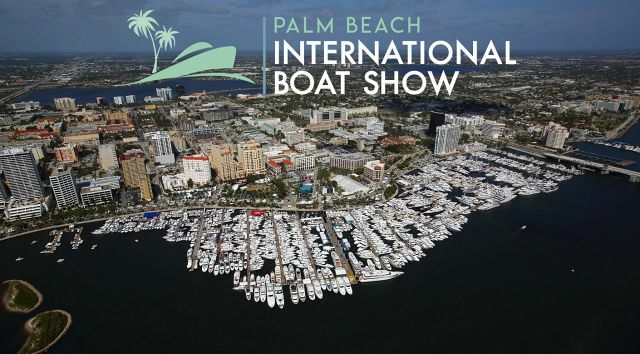 The Palm Beach Boat Show is coming and United will have an impressive line-up of brokerage yachts. 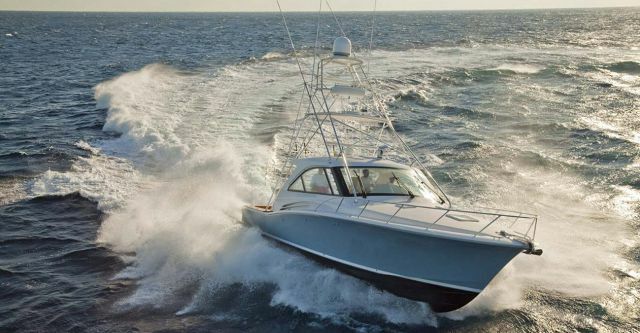 Can A Log Damage The Hull Of A Hatteras At 20 Knots? Hatteras Yachts test their resin-infused hull by slamming a log into it at 20 knots. 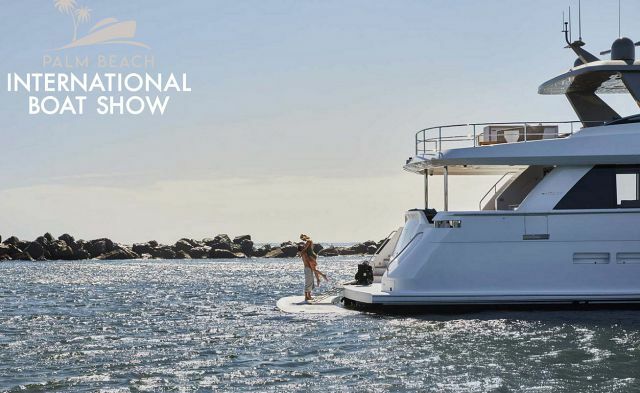 Hatteras and Cabo Yachts will display several sportfish and motor yachts at the Palm Beach Boat Show. 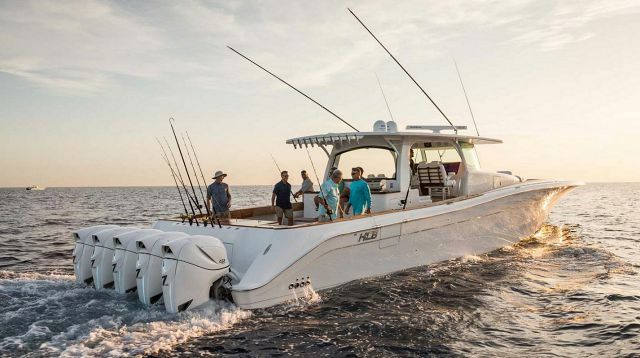 The Cabo 41 Express Yacht is the latest model from the legendary sportfishing brand. 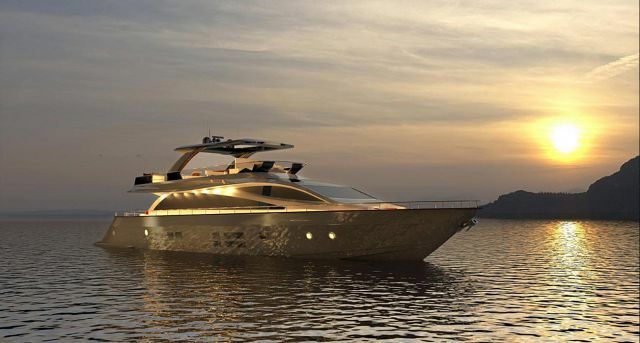 HCB luxury center-console yachts are now being offered through United Yacht division 1Yacht and broker Nick Athanassiadis. 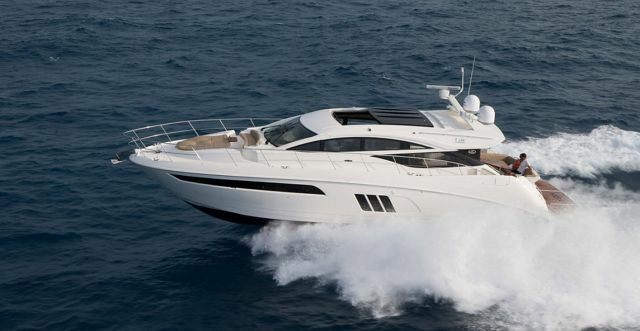 Strategic Dreams, a Sunseeker Predator 74 is perfectly equipped for your luxury charter vacation. 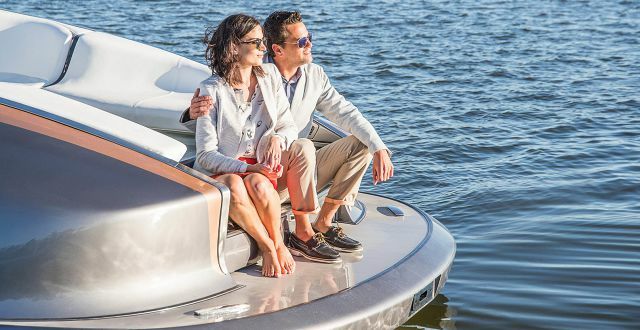 Sea Ray is still considered to be one of the most popular yacht brands in the U.S. thanks to a long-standing history of building boats. 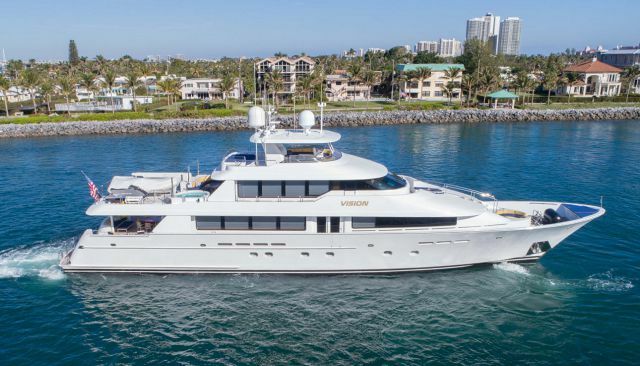 United Broker Tim Devaney recently sold Vision, a 130' Westport Motor Yacht. 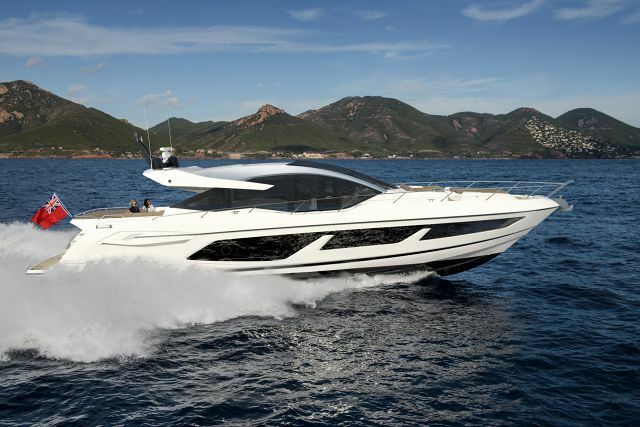 Hatteras Yachts will feature several new models including the GT59 and new Cabo 41 at the Miami Yacht Show. 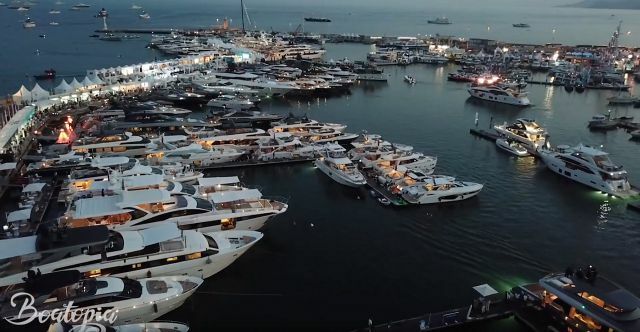 United Yacht Sales ended 2018 with a 40 percent increase over 2019 spurred by motor yacht sales. 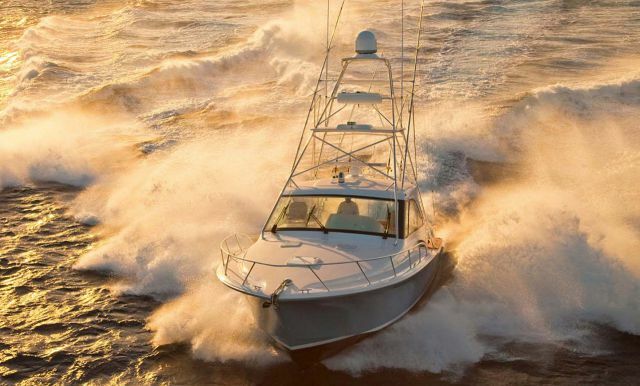 This Hatteras Yacht resource guide will help answer many questions that potential new owners may have when it comes to buying a boat. This holiday season, give the gift of creating memories on the water by investing in a boat or yacht. 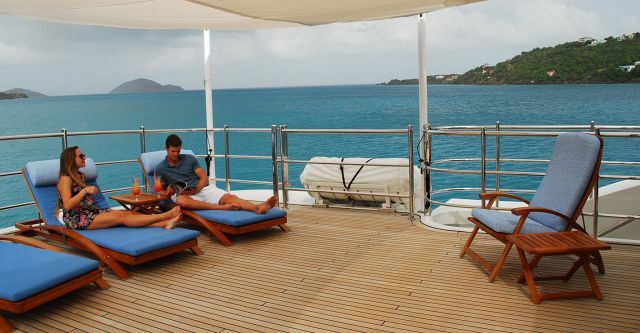 Chartering a yacht is a popular choice when vacationing during the holiday season. Osho, a 197' Benetti luxury motor yacht was just sold by United Yacht broker Tim Devaney. Liveaboard boats are a popular choice for those wanting the freedom and advantages of living on the water. Boatopia.TV follows United Yacht Broker Juan Morillo on his adventures travelling the world to esteemed shipyards. The new Gulfstream Yachts 52 is featured in the new show on the Discovery Channel called Discovering Water. 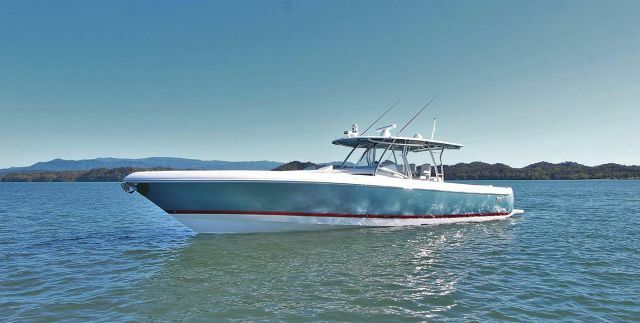 Hatteras Yachts will open the Fort Lauderdale Boat Show with six models including the stunning GT70 Sportfish and the M90 Panacera Motor Yacht. With Sea Ray no longer building yachts and Meridian shutting down, what are the effects this will have on the pre-owned yacht market? 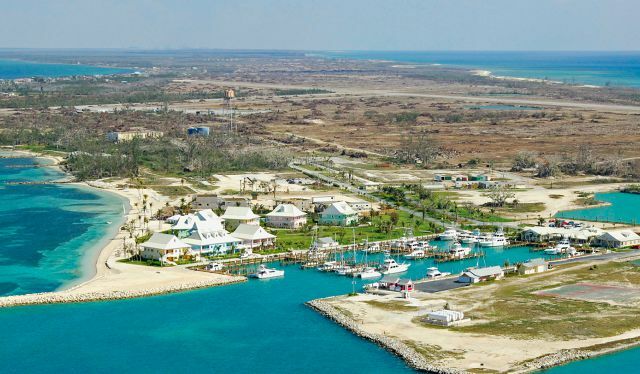 Take a yacht charter with the United vacation team to the wonderful Abacos, Bahamas aboard a 116-foot Azimut yacht. Listing your yacht with a professional yacht brokerage firm has many advantages like a support team that handles the marketing, listing, and closing for your yacht. 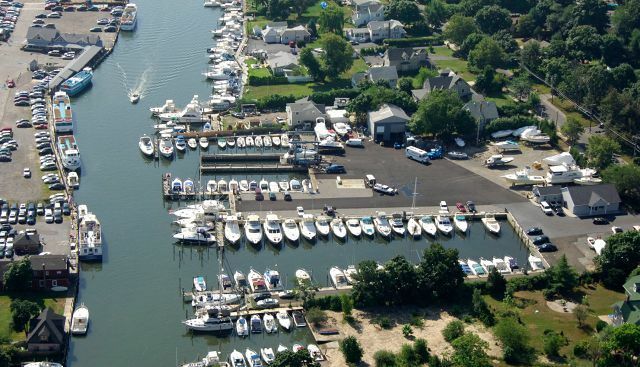 United Yacht Sales has expanded its New York presence with a new office at Seaborn Marina. 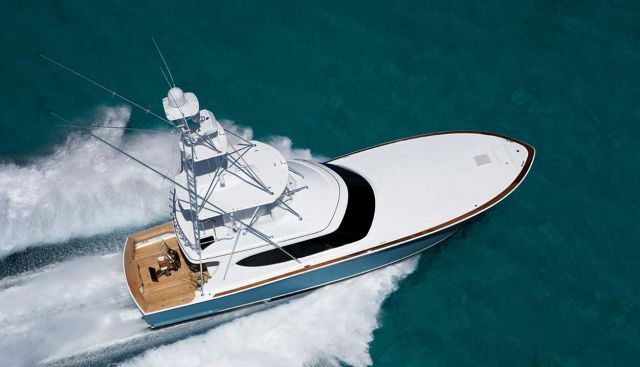 Yacht broker Mordy Miltz will handle any yacht sales or listings. United Yacht Sales uses the latest in marketing technology through facetime, facebook, google and more to help you sell your yacht. 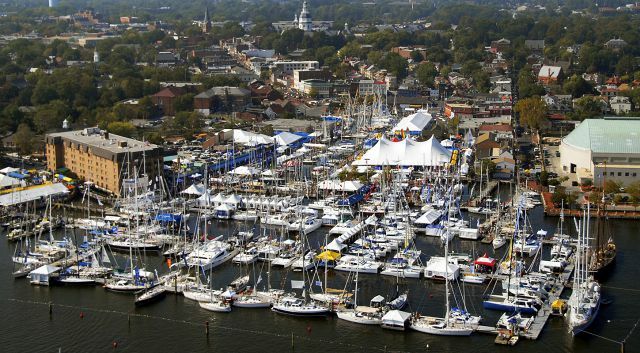 United Yachts attends all 4 Annapolis Boat Shows and would love the opportunity to walk you through the show and give you our expert advice on the boats for sale you're interested in. What does the perfect Bahamas yacht charter vacation look like? There is no better luxury vacation than a yacht charter in the Abacos on board Aqualife, a Horizon Yachts 94'. Sea Ray is one of the most popular brands in the world today and choosing a used boat or yacht in today's market can be challenging. 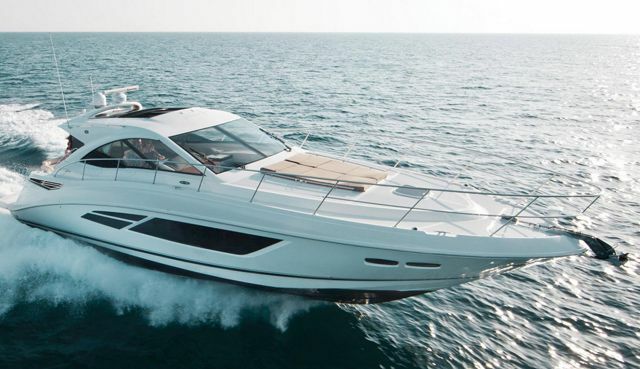 Let a United yacht broker help guide you to finding the perfect Sea Ray. 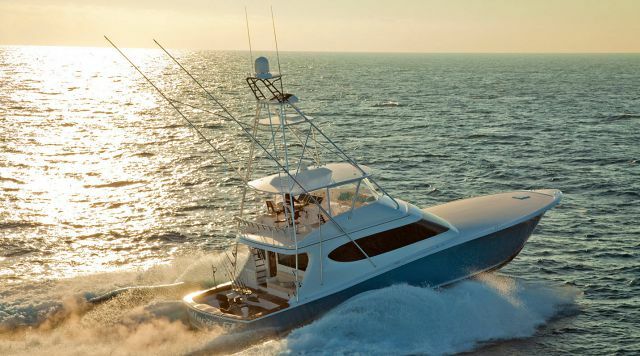 United Yacht Sales announced a great first quarter with lots of sportfish and motor yachts sold. 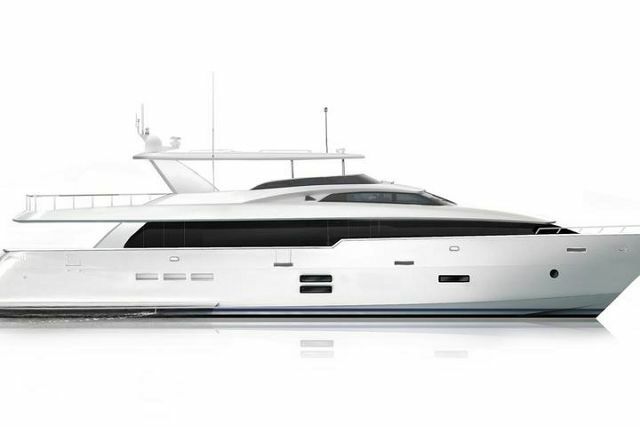 The new Hatteras Yachts 105 Raised Pilothouse is setting the standard for luxury yacht ownership. 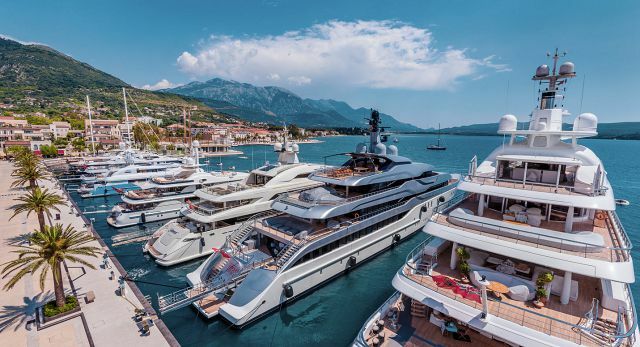 The new tax legislation has now made it easier for boat and yacht owners to write off their yacht purchase if the vessel will be used for business purposes like charter. 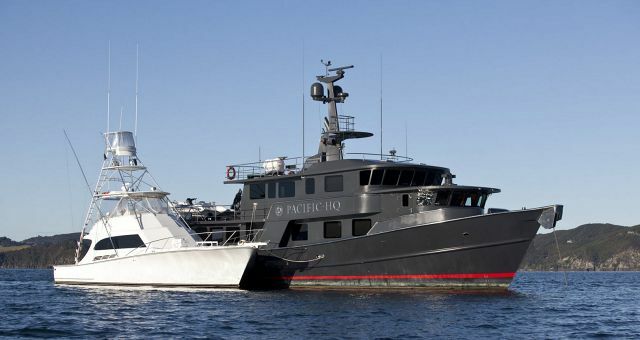 Is Buying An Intrepid Yacht A Good Investment? Learn why buying an Intrepid Center-Console yacht can be a sound investment if used for day charters. 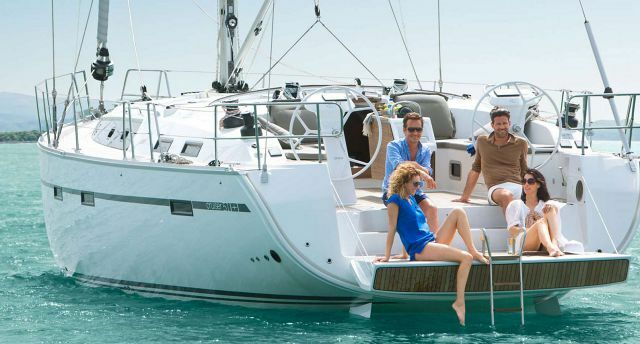 Read these tips from United if you are buying a used boat or yacht for the first time. Purchasing a high-quality, pre-owned yacht can bring memories, togetherness, and improve your quality of life. 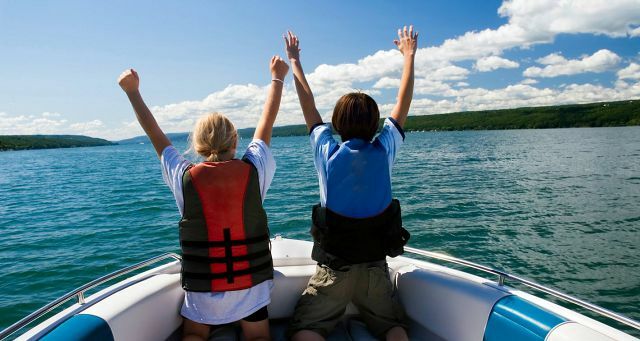 Boat ownership can create lasting memories that will enhance your life for the better. 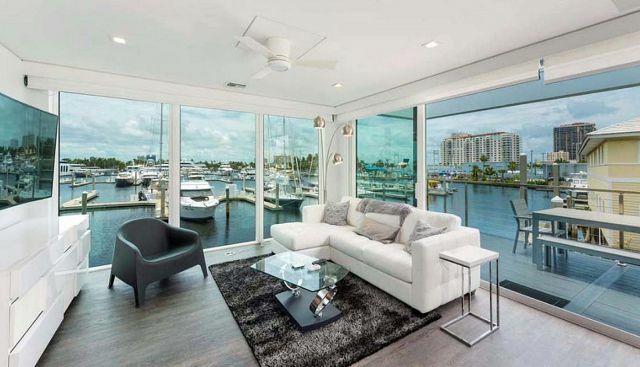 Yacht owners have a variety of options when it comes to enhancing their yacht including gyms, movie theaters, garages, and much more. Puchasing a bank-owned used yacht in Europe may be beneficial to you. 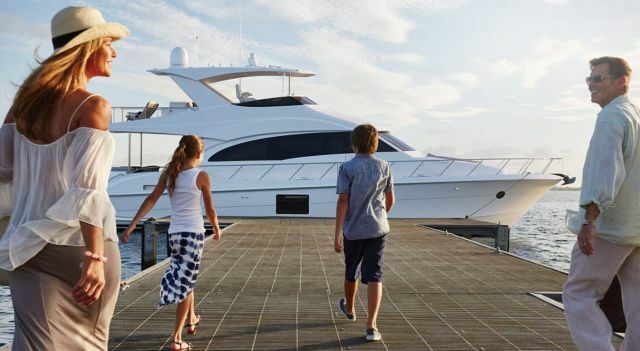 Here are a few things to consider if buying a yacht in Europe is an option for you. It's pretty common to see yacht charter customers want to buy their own yacht after going on a vacation. Read about these steps to evaluate the price of a used yacht for sale currently listed on the market. Owning a luxury yacht can open up endless possibilities from cruising unchartered waters to catching a fish of a lifetime. 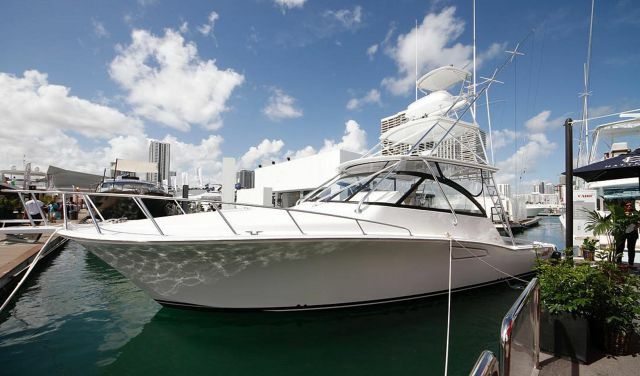 Hiring a professional yacht broker to help you purchase a new or used boat can help save you time, money, and stress. Let a United yacht broker work on your behalf and for your best interest. Storing your boat on a rack or a trailer is a common decision for boat owners to make. A good yacht broker does more than just put your boat for sale on the MLS. 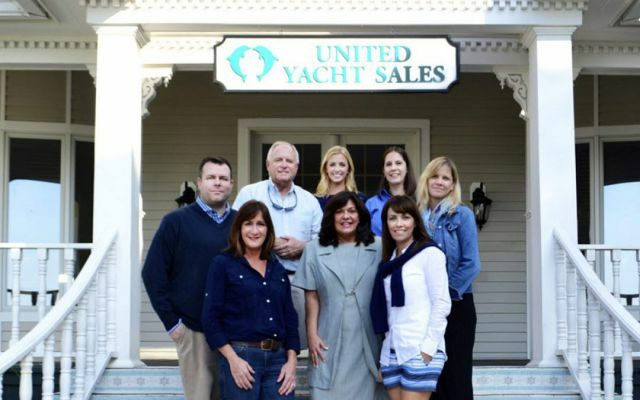 Read about how the yacht brokerage team at United goes the extra mile to sell your boat. 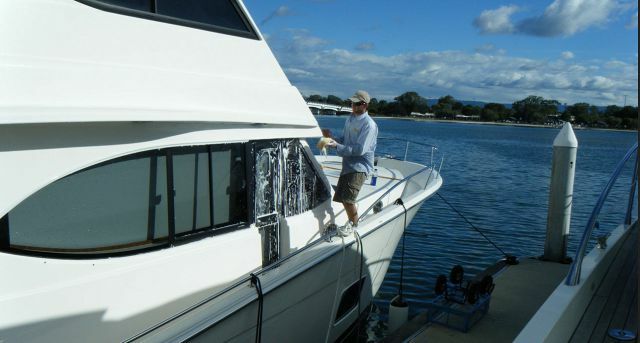 Here are some basic steps to de-winterizing your boat. 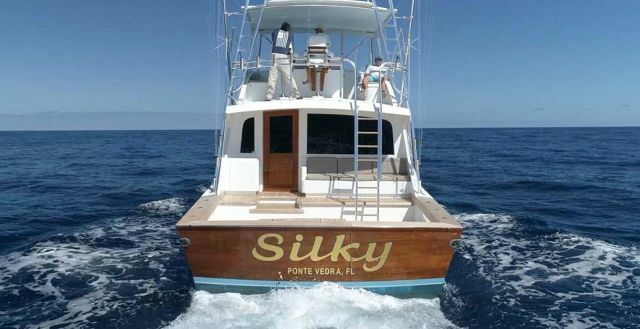 Live-Aboard Yachts are very popular as people seek out new adventures on the water. 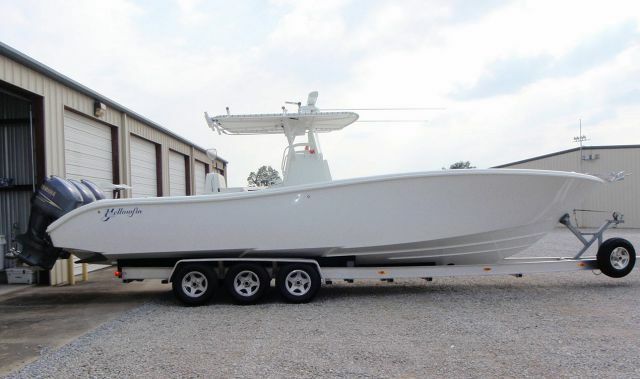 United Yacht Sales can help you find the perfect livable boat that meets your needs. If you enjoy boating and don't own a boat, chances are you have either thought about purchasing one or trying it out through a yacht charter. A decision many couples face is to whether to use extra income to pay for a yacht or a second home. Here are 4 questions you should ask yourself before deciding. Owning a boat or yacht can be one of the most life-changing decisions you ever make. The memories created from spending your free time on the water with friends and family will last forever. 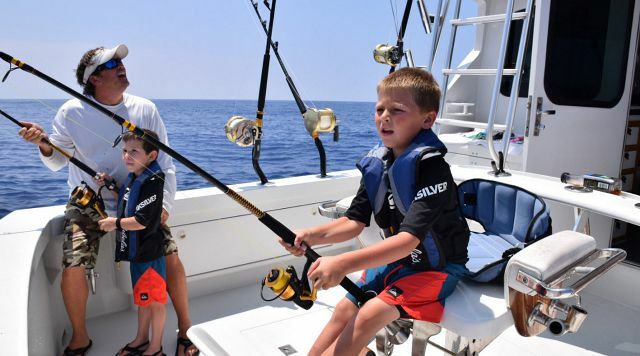 Make sure your boat is in top shape along with following some simple guidelines can mean that it sells quickly and for the most money possible. United Yacht Sales charter department can help you find the perfect yacht to vacation on this winter in a variety of luxurious locations like the Bahamas, BVI's, and so much more. Owning a boat or yacht can improve your mental well-being by spending time relaxing on the water with family and friends. 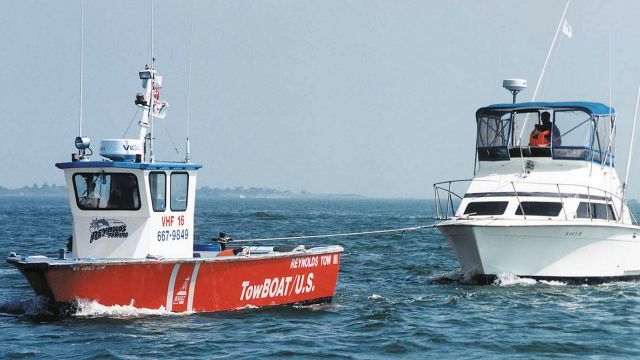 Don't get caught needing a tow on your boat and have to pay the exorbitant towing prices. 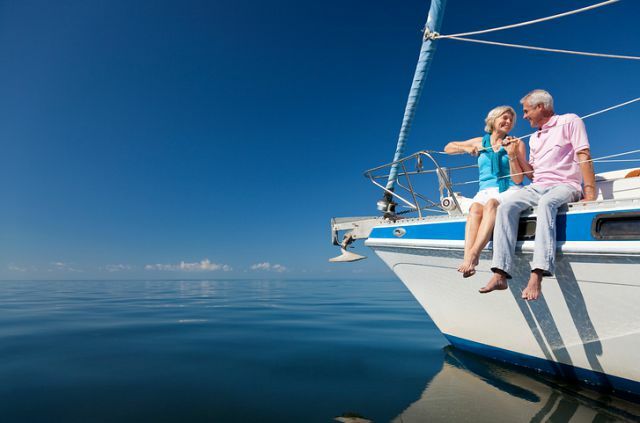 Buying boat insurance can pay dividends in the long run, particularly if you have an older boat.